Results from a recent survey indicate 14% of Australians with epilepsy have used medicinal cannabis as a treatment to combat seizures – and with very impressive results. 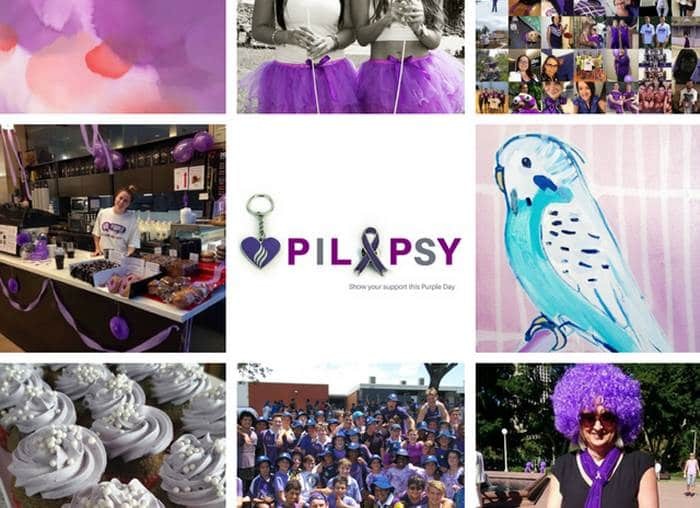 Up to 3.5% of Australians will experience epilepsy at some stage during their lives. The number of people currently living with epilepsy in Australia is close to a quarter of a million. While there are 20 prescription anti-epileptic drugs (AEDs) available in Australia, conventional treatments prove ineffective in approximately 25–30% of people with the condition. Side-effects of conventional treatments are also an issue. These challenges are seeing growing numbers of epilepsy patients using cannabis medicines as an alternative; even if it means sourcing it illegally. The cannabinoid thought to be of most benefit in treating epilepsy is cannabidiol (CBD); a non-intoxicating compound that is also being investigated for its potential in treating or managing a number of other serious conditions. In the first poll of its kind in Australia, Epilepsy Action Australia conducted an Australian nationwide online survey concerning medicinal cannabis use in this group; with a total of 976 responses meeting the inclusion criteria. Of those who indicated they had used or administered (in the case of parents of children with epilepsy) cannabis products, 90% of adults and 71% of parents reported success in reducing seizure frequency after commencing cannabis product use. While acknowledging the limitations of a retrospective online survey, the study authors say the results are important. The findings have been published in the journal Epilepsy & Behaviour. The paper can be downloaded here (PDF). The survey was conducted in partnership with The Lambert Initiative at the University of Sydney. Lead author Anastasia Suraev from The Lambert Initiative says more systematic clinical studies are urgently needed to help clarify the role of cannabinoids in epilepsy, and states there is a growing need for providing safe and timely access to cannabinoid-based medicine in Australia.